Home NEWS Iran, Russia navies prepare for joint naval wargames: Iran navy cmdr. Iran, Russia navies prepare for joint naval wargames: Iran navy cmdr. 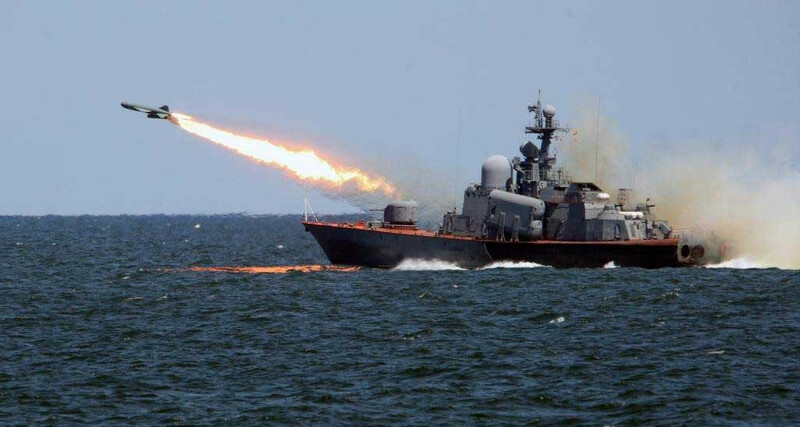 Commander of Iranian Navy Rear Admiral Hossein Khanzadi announced that the naval forces of Iran and Russia have begun preparing for the tactical, relief and rescue and anti-piracy war games to be operated in the near future, Trend reports citing Mehr News Agency. “The cooperation between the naval forces of Iran and Russia, as well as the Caspian Sea region, has been strengthened in recent years,” Khanzadi told. We have established a very good and lasting relationship with the countries in the Caspian Sea region, which today has taken a traditional form, and the countries in the region understand each other well. The Caspian Sea is entirely enclosed by land and its security is provided by the countries bordering the region, Khanzadi noted. He described the upcoming joint naval exercise of Iran and Russia as another field for expanding bilateral cooperation, saying the joint exercise between the two countries would certainly lead us eventually to strategic and tactical cooperation at a very high level at sea.